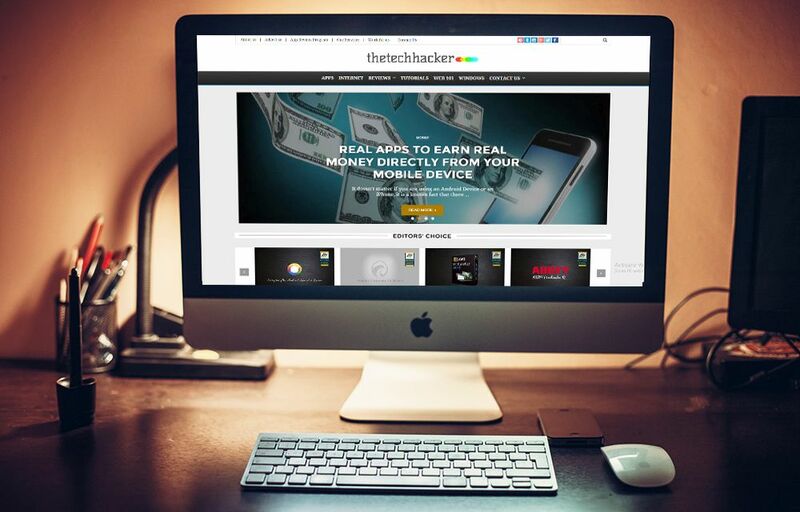 Thetechhacker is a refreshing technology site, our motto is to provide latest technology trends to our readers. Along with this, we also provide SEO & WordPress services. WordPress is one of the most optimized blogging platforms, right SEO optimization is necessary to improve your results in search engines. We offer SEO Optimization services of WordPress blogs. We offer optimization requirements needed by a WordPress site to first in Google results. We don’t promise you will get first position in Google search results, there are a number of factors depend on a good SEO optimized site. It requires a lot of attention when you are doing an on page optimization. Search engines always look for a fresh and unique pages with decent H1 heading tags, the title of the post, keyword density, images meta, content interlinking, external linking and most important permalink structure. SEO optimization improves the page quality which automatically improves the site performance in Google. Getting organic traffic is always a positive sign for a good SEO optimized blog. We optimize basic and very important SEO aspects of a blog to gain a good amount of traffic and help you to beat your competitors. If you are facing troubles gaining a good rank in Google try our services. We maintain your site error free, regular updating, Backup & Restore and migration services. Most people forget the security of their online business, we will keep your online business secured. We use creative Business ideas to take your online Business next level. We can help you to build an App for your business, it helps you to attract customers in a much advanced way. We offer content writing for individuals, websites and companies, articles are in SEO friendly manner with relevant content targeting the specific audience. To get started, first all you need is a domain name and hosting plan. Or you want to start from scratch we will do it for you. After WordPress installation, it requires a lot of customization to convert it into a fully professional WordPress blog. If you already have a domain name, you can send the details to us. For easy conversations Skype and for screen sharing we use Team Viewer. This service is not a video tutorial, we discuss with clients face to face on Skype.